Side projects are often labors of love for artists who’ve attained success with iconic bands. 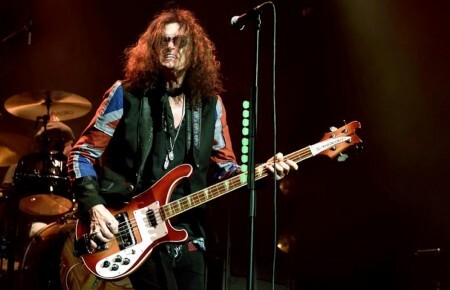 These rock idols step out on their own to craft brilliant solo and collaborative efforts. 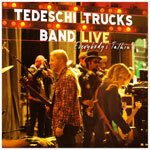 This two-cd live set chronicles the husband-and-wife tandem of Susan Tedeschi and Derek Trucks combining their two bands for a latter-day Mad Dogs & Englishmen-style traveling revue. The pair has worked together in various configurations, but this melding of the two groups is unprecedented for them. The seamless mix is a winning combination with jazzy overtones and unlikely covers (John Sebastian’s “Darling Be Home Soon” and the album’s title cut). Taking another break from Steely Dan, the singer releases his first solo album in six years. Fagen co-produced it with a member of Steely Dan’s touring band, Michael Leonhart. Dan fans will love the studio-slick, jazzy, soul-pop sound. 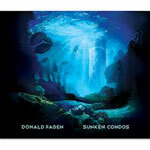 Fagen maintains his deft and wry songwriting touch and continues to carry the torch for sounds (jazz, r&b) hardly heard from new artists on the radio today. His rendition of Isaac Hayes’ “Out of the Ghetto” is a highlight. 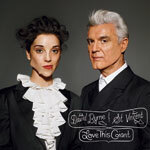 The Talking Heads founder’s latest superb effort features occasional dissonant and ambitious moments, mostly from St. Vincent (Annie Clark). Byrne seems to be having fun. At times, tracks sound more like solo songs, but overall the two artists mesh their music and sensibilities effectively, creating one of the best albums of the past year. Death Cab for Cutie may be among the best American groups on the scene today, but that hasn’t stopped frontman Gibbard. He continues to explore side projects with excellent results and no distractions from his latest group’s success. Of all, including The Postal Service, this one strays the furthest from Death Cab. There are many non-pop touches that imbue the album with a newfound timelessness and maturity. 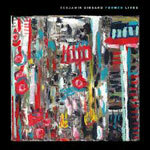 This is easily Gibbard’s best outside project in years. 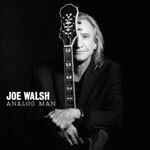 Former James Gang leader and current Eagle Joe Walsh returns with his first solo album in 20 years. 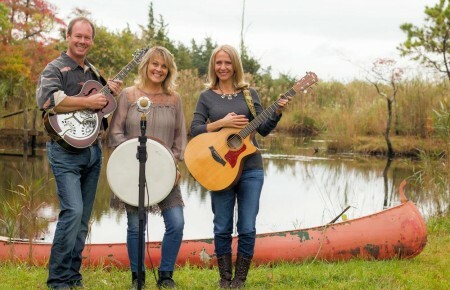 Lyrically, Walsh is now at peace through clean living and his marriage. Musically, he still cranks out searing West-Coast guitar rock. His wry humor is intact and a host of A-list guests show up, including Ringo Starr, Graham Nash and David Crosby on this Jeff Lynne co-produced effort.